There are a number of health risks in Honduras which must be known to all those who plan to move to this country. Observing the right precautions and keeping private health insurance in Honduras handy will be a good way to help secure one's health. Hepatitis A and typhoid fever are two diseases that must not be taken for granted. These are transmitted through ingestion of contaminated food or water. One will find it wise to be cautious about eating out where food handling practices may not be sanitary. Water sources must also be checked. 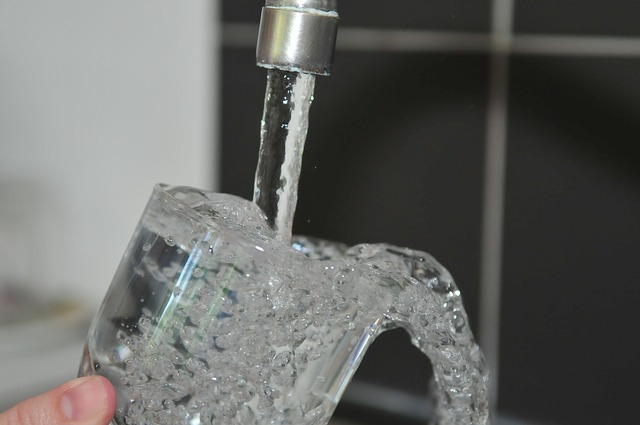 To be sure, one must consume bottled water, unless water from the tap is proven safe. Hepatitis B, another disease that occurs in Honduras, is something that can put health workers at risk, especially those who are frequently exposed to blood and other body fluid samples. Because this disease is transmitted through an exchange of body fluids with an infected person, people who may be sexually active in Honduras should take the right precautions to protect themselves. For expats who will be exposed to animals, rabies is something to take utmost precautions. People most at risk are those who work in zoos and animal research centers. Malaria is a serious health risk in Honduran areas less than 1000 m high, especially Roatan and Bay Islands, while Tegucigalpa nor San Pedro Sula are considered safe. Those who will be staying in affected areas should make sure to consult a travel health specialist so the right precautions may be known and taken. Honduras public healthcare system does not enjoy a good reputation and while there are good doctors around, it is best for expats to purchase international health insurance in Honduras.